Who'd be Buffy's bestie? Flavorwire.com recently published a list of possible cross-novel literary friendships and imagined TV characters show-hopping to befriend each other. 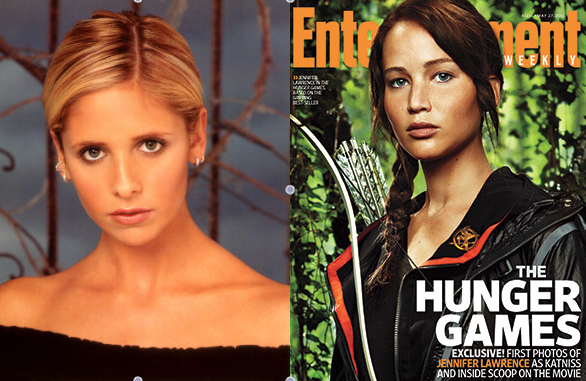 Buffy and Katniss are both warriors, but neither of them had a choice about their destinies. Buffy has a sacred calling to slay vampires and demons, and Katniss volunteers to enter a televised fight to the death in place of her younger sister. Both women understand the demands of duty and the life-threatening hazards they will face. While Buffy goes about her tasks with a bit more humor than Katniss, they'd no doubt bond over discussion of proper cross bow technique and the way to set a trap using nothing but twine and branches. 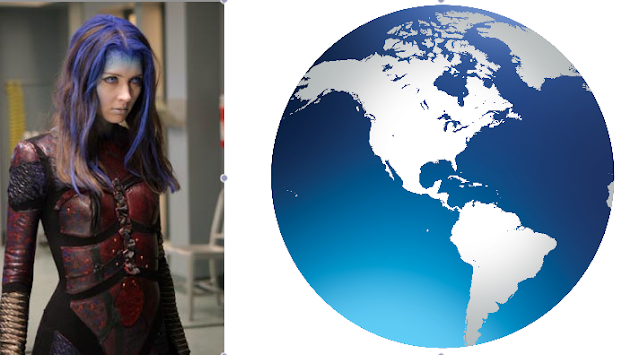 OK, yes, both of these characters have been played by the same actress, Lena Headey, which tends to link them in popular culture. However, they're also fierce mothers whose decisions — both good and bad — all center on protecting their children. Sarah's better with a gun, and Cersei's all about manipulation. It's easy to picture them griping about their ungrateful sons while cleaning blood out of their clothing and planning their next moves. Small. Blonde. Good in a fight. Handy with a gun. That description fits both Murphy and Starbuck, does it not? Starbuck may bend the rules a bit too much for Murphy, and Murphy would probably sit Starbuck down at some point to try to get Starbuck to admit that she has a drinking and Cylon problem. But they'd be great sparring partners, and they could share their frustrations about staying tough in a male-dominated field. This one's too easy, isn't it? 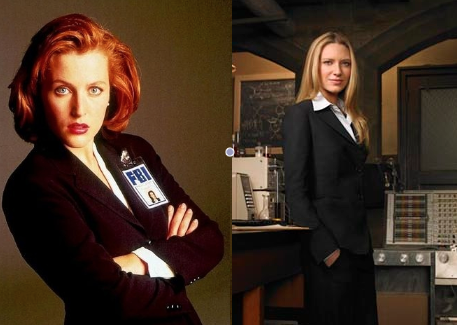 Both are brilliant female FBI agents investigating freaky occurrences with the help of questionably sane males. Scully, a Catholic, has a spirituality that helps inform her believe in the unexplained, while Olivia has her own X-Files-ish ability thanks to a mad scientist and a liberal use of the drug Cortexiphan. The two would also likely bond over their quest for sensible FBI lady agent suits. 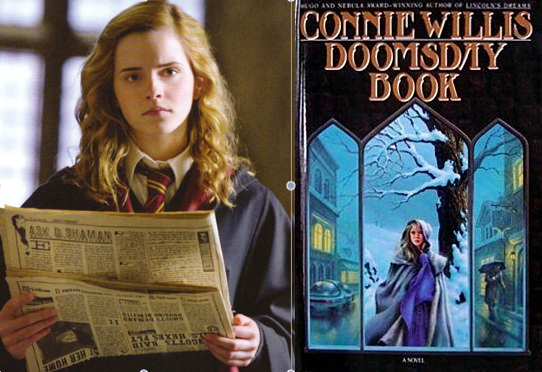 Hermione and Kivrin are the scholars on this list. Hermione is bookish and savvy, as is Kivrin, a doctoral student who fights for the opportunity to time travel to the Middle Ages. Both of them value studying other cultures and preparing for the unexpected through research. They'd be happy as clams swapping books and theories and proofreading each others' theses. But they're also both willing to get in the field and get their hands dirty when the situation requires it. The women of Stellar Four are on record as loving both Chess and Annabelle, and it's no surprise that these two women would click. To put it bluntly, they're both big ol' messes who still manage to be immensely likeable. Chess has a serious drug problem. Annabelle is a wee bit of a drinker. Romantic relationships are problematic for them both. And they live in a world populated with beasties that want to kill them. Boy, would these two have plenty to talk about. I suspect neither of them is looking for a best female friend in her life, but frankly, they could stand some mutual support getting started in AA. These little girls live in societies that value meek femininity. And it's an understatement to say that neither girl is particularly suited to meek femininity. Imagine the shenanigans they'd get up to in a boarding school together, particularly if Lyra's daemon Pan and Arya's sword Needle were along for the ride. She's sassy, she's sunny, she's kind, she's devoted to her husband. I have never met a human being or a Time Lord who doesn't like Amy Pond. Scully is a medical doctor who wants to quantify and explain the oddness around her using facts and provable methods. She dissects, she weighs, she measures. Gwen tends to follow her feelings, and she approaches extraterrestrial law enforcement with more empathy than by-the-book rules. Scully would hate Gwen's squishy approach, and Gwen would chafe under Scully's insistence on procedures and protocol. Scully would win any stare-down by cooly arching one eyebrow. Argument over. Sookie is a bit of a chatterbox, bless her heart. And Zoe is the model of taciturn efficiency. After 20 minutes of Sookie nattering away about her Bill/Eric/Alcide love quadrangle of doom, Zoe would abruptly walk away, muttering that she'll be in her bunk. Troi, the half-Betazoid empath, is all about self-reflection. "How does that make you feel?" and "I sense a great anger in you" and "I can't read you right now." Donna is all gung-ho, charge-ahead energy, given to shouting first and asking questions later. Yes, Donna grows during her time with the Doctor into a warmer, more empathetic companion. But can you imagine the epic full-body shudder that Donna would do when Troi starts to probe into her feelings toward the Doctor? I'd like to see that shouty, aggrieved rant. Illyria has no love for the human race. One of the Old Ones, she arrives on Earth only to find that her armies were destroyed millions of years ago and that she's left in the body of the human she destroyed, surrounded by the grief and anger of the humans and vampires around her. She's violent, angry, amoral and has a literal god complex. She's not likely to be getting mani/pedis with Harmony or swapping pancake recipes with Cordelia. As Illyria famously told Wesley, "Bleat at me no longer. We're done." So what others characters do you think would get along famously? And who would loathe each other on sight? Let us know in the comments! "The two would also likely bond over their quest for sensible FBI lady agent suits." To give credit where it's due, that was Megan S.'s line. She had to give me an assist on the Olivia angle because I'm not a regular Fringe watcher. 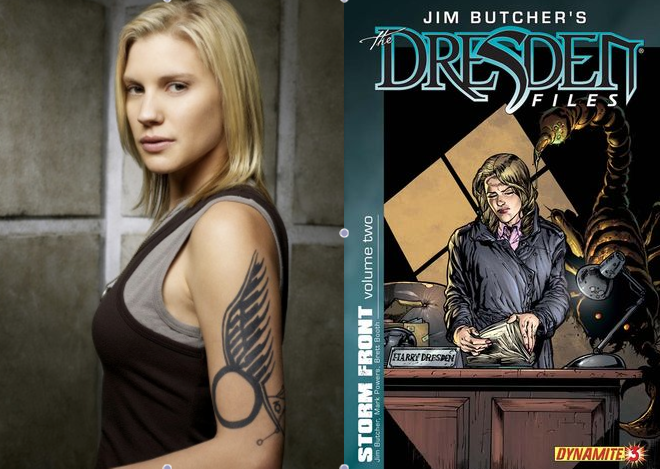 I think Andrea from the Kate Daniels series would get along with Starbuck. They'd have fun shooting stuff. 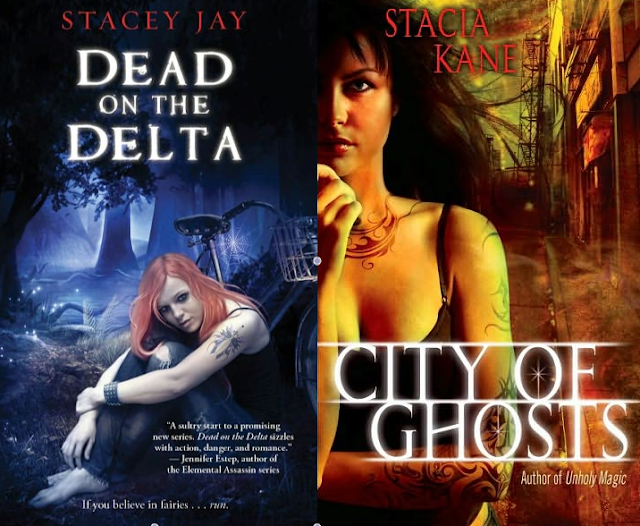 As for frenemies - I think Marla Mason and Kate Daniels could appreciate each other, but are way too powerful to share the same continent. They'd just get in each others way. That was awesome, and I loved the Buffy vs Edward montage! Ha ha ha ha! Came here from google images. 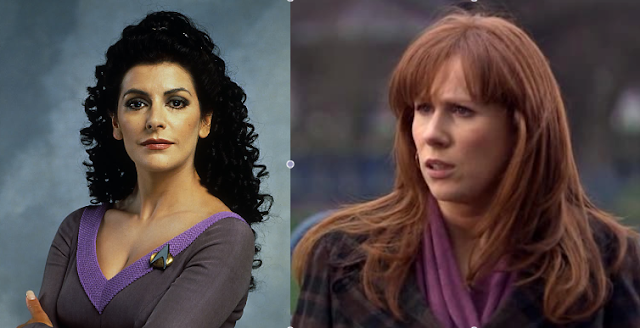 I saw Donna and Troi in the same picture, and I HAD to find out what the heck it was for. "Stop telling me about my feelings, DUMBO, what the HELL is it you're seeing on my BACK?!?"